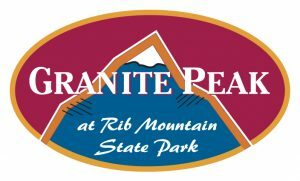 Once again we will be running a ski trip next February half term 2017, this time round we have managed to secure a new resort in Wisconsin called Granite Peak. 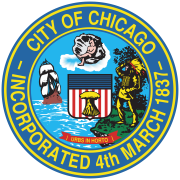 As part of the trip we will also have a city stop over in the famous city of Chicago, this will be a trip not to be missed. Granite Peak is the third tallest ski area in the Midwest, when opened on the slopes of Rib Mountain in 1937, it was one of the first ski areas in North America. The amount you pay covers all the above apart from the lunch vouchers and some apres ski activities. We fund raise throughout the year to raise money to cover these, part of our fundraising will be the annual ski raffle in the autumn term, please support us with this so we can raise the funds we need.